SpeechExec Pro Dictation Software - Talk2Me.com | Professional digital dictation and speech recognition solutions. 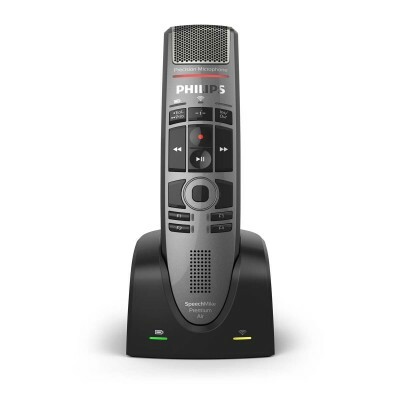 Are your Philips SpeechExec dictation and transcription systems ready for Windows 10? Upgrade your dictation software to the latest version of SpeechExec for only $99! GREAT ADVANTAGES – UNBEATABLE PRICE! – State-of-the art user interface. More security features. 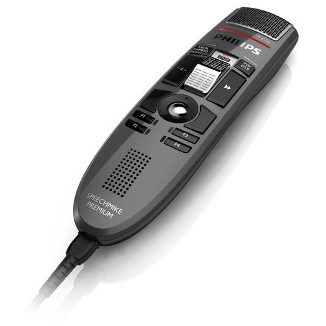 One click access to the Philips transcription service. Optimized for speech recognition. 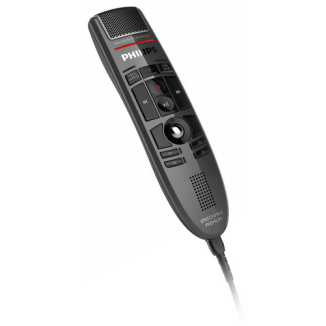 EASE OF USE – Philips SpeechExec Pro 8.8 comes with a revised user interface supporting an intuitive and even easier workflow for dictation and transcription users. More comfort: The software is registered through easy web licensing. 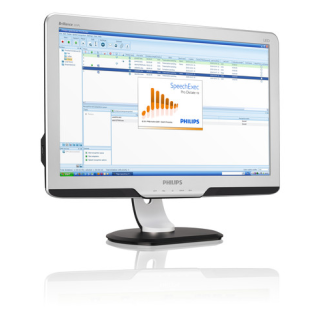 HIGHEST DATA SECURITY FOR CONFIDENTIAL JOBS – Version 8.7 ensures highest data security in line with all Philips dictation products. Setting the standard: Your dictations are encrypted with 256 bit in .DSS Pro format. TRANSCRIPTION MAKES DOCUMENT CREATION A BREEZE – SpeechScribe, the Philips transcription service, is accessible via one click through SpeechExec Pro 8.8 and offers on demand transcription whenever needed. SEAMLESS SPEECH RECOGNITION INTEGRATION AND WINDOWS 10 SUPPORT – With SpeechExec Pro 8.8 you can enjoy speech recognition through a complete integration of Dragon Naturally Speaking/Dragon Medical and full support for Windows 10. Future proof: With Philips technology you‘re all set for the future.